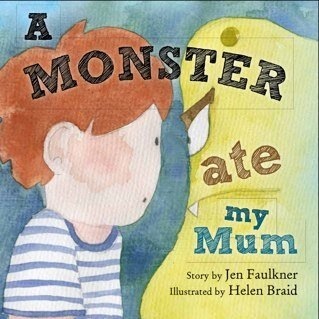 ‘A delightful, endearing tale of how a young boy navigates the path of his Mum’s inner battle with postnatal depression. It speaks volumes of the loss and despair that occurs, not just from the perspective of the adult, but that of the child. The joy and beauty of the tale is that of hope. Her smiles, laugh and spark will be returned to her and that she will get better. More importantly, that it wasn’t the child that had made her feel this way. It would be such a gift to see this enriching tale made available to all women who experience the devastation of low mood, anxiety and depression within the perinatal period.